The definition of net cash flow used in the analysis of the financial condition of the company. This indicator is calculated at the end of each reporting period and characterizes the difference between the cash inflow and expenditures. The method of calculating net cash flow the enterprise uses its financial units to control the receipt and expenditure of funds analysis of the financial equilibrium of the organization. It is recommended to do this not only in the preparation of mandatory reporting, but at the end of each predetermined period such as, quarter. Net cash flow shows the difference between positive cash flow in the company and negative. Positive cash flow is the sum of the cash inflow, including: income from operating, investing and financing activities of the company. Negative cash flow means the total result of the funds spent during the implementation of the operating, investing and financing activities of the organization. 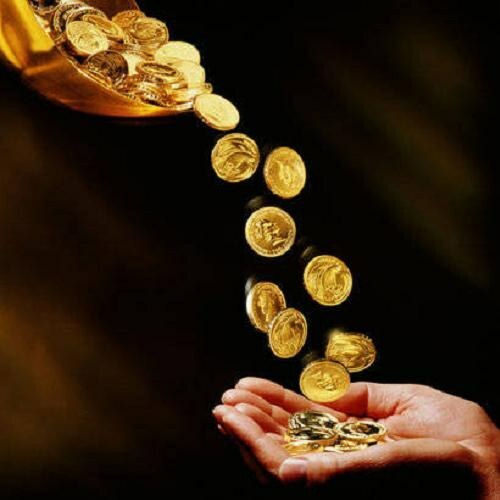 The main (production) activity of the enterprise is the main source of income, so the cash income from such activity is income from sales of products (goods or services). The expenditure of funds in the main direction is to pay to suppliers and contractors, procurement of raw materials, semi-finished products, equipment, etc. The investment activities of the organization related to acquiring or selling long-term assets and profit from investments made in the earlier period. Incoming cash flow in this case is the receipt of dividends and interest, and expenditure – purchase of intangible assets, such as obtaining of licences, rights acquisition, rights to use land resources, and so expenditure relates to the purchase of securities of other companies, i.e. financial investments with the aim of obtaining profits in the future. The financial activities of the company aimed at increasing its capital to enable the other two activities. Incoming cash flow in this case is obtaining a short-term or long-term loans and proceeds from the sale of the shares. Expenditure flow – the payment of dividends to shareholders, and partial or full repayment of credits and loans. Thus, the net cash flow is a key financial measure of a company, which clearly indicates its financial stability and characterizes its growth in the market. Net cash flow is calculated for a certain period of time (the reporting period).